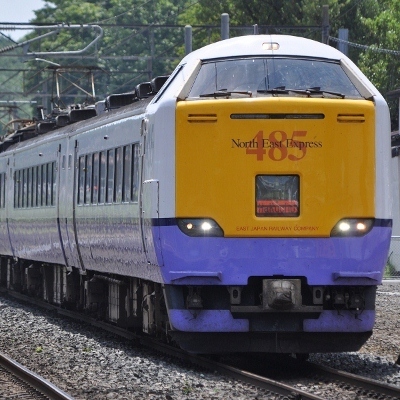 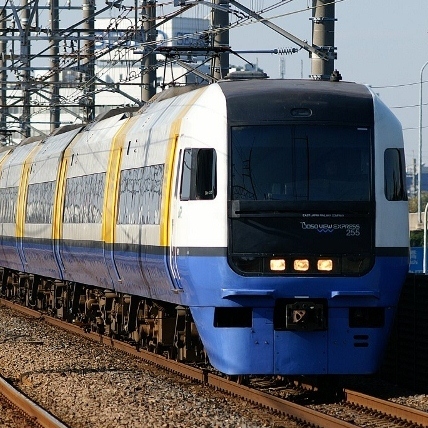 Limited Express trains refer to the trains that are much faster than regular commuter trains but share the same tracks with them. 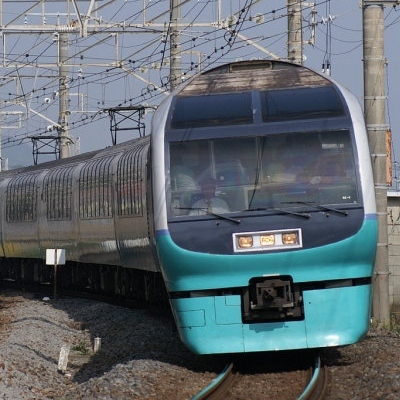 While slower than the Shinkansen, they can go places that Shinkansen can not. 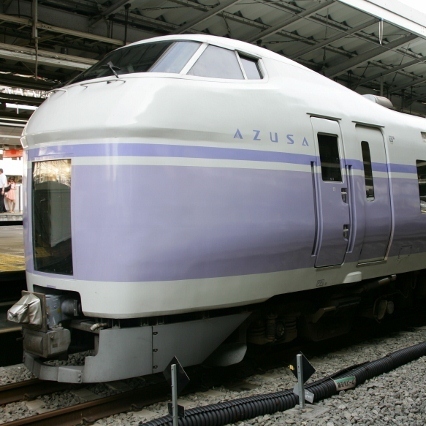 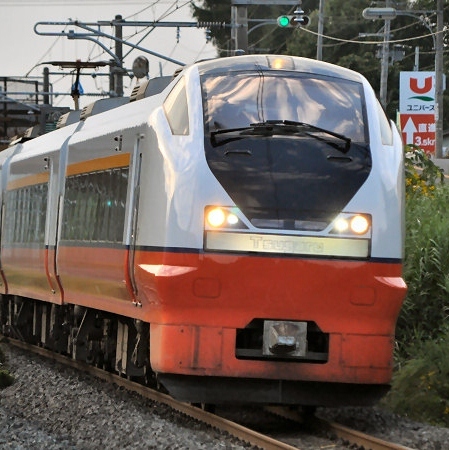 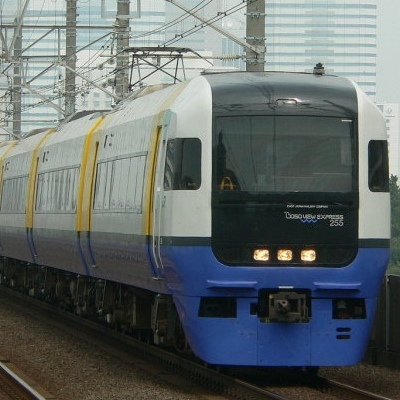 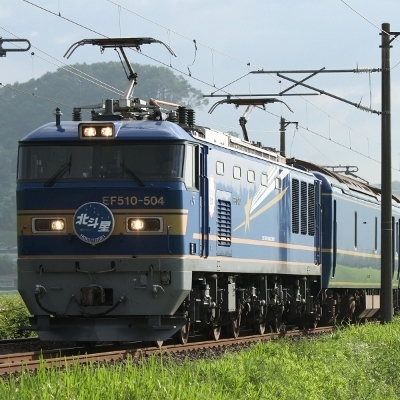 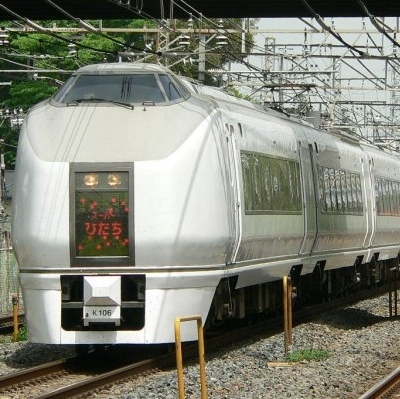 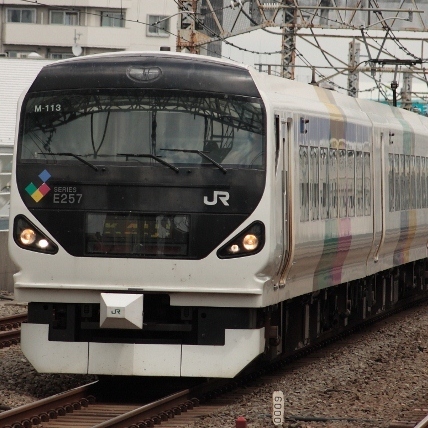 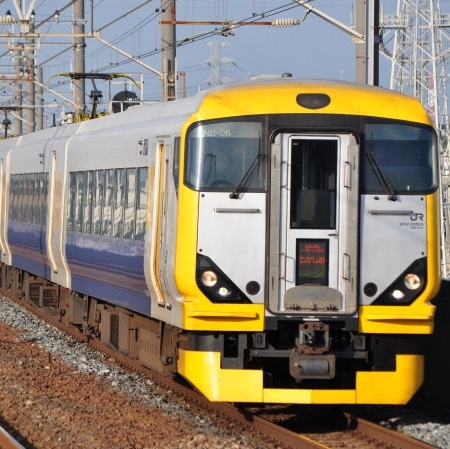 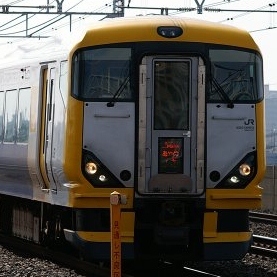 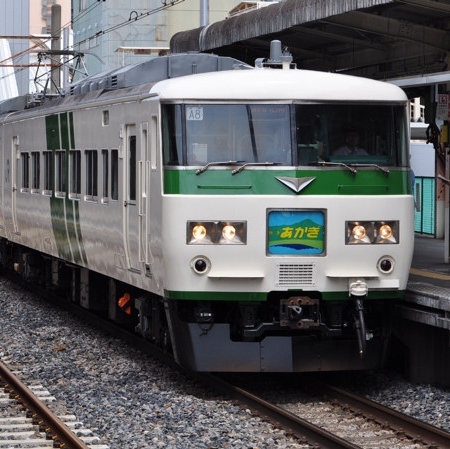 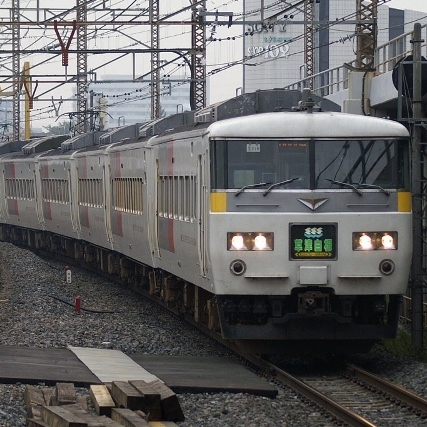 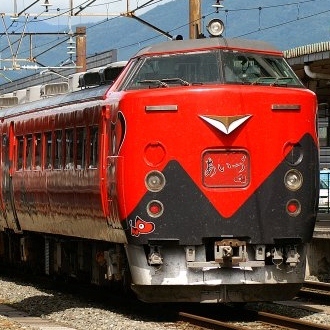 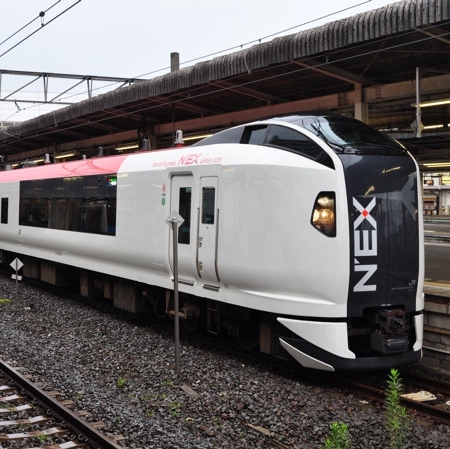 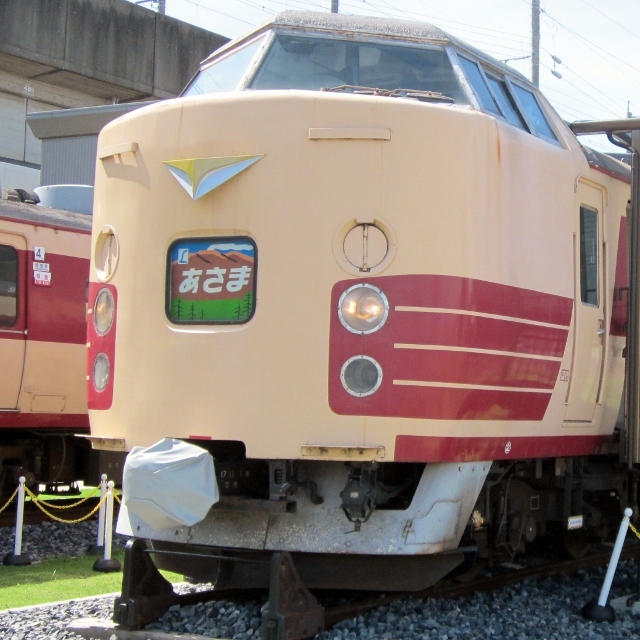 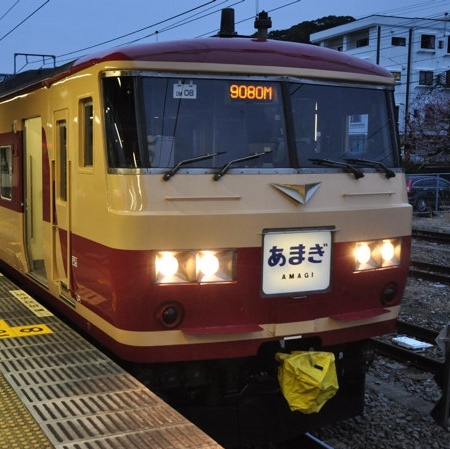 Many of JR East's limited express routes date back to the days of the Japan National Railways, however there are new ones such as the Narita Express which have been created since the formation of JR.
All limited express trains require a separate limited express ticket on top of the regular train fare. 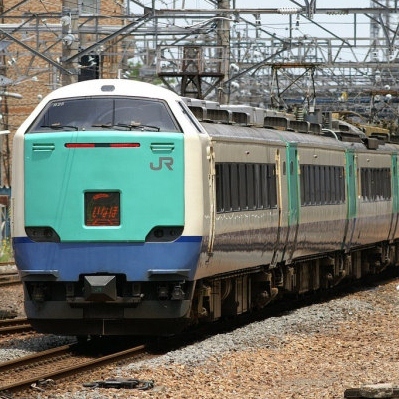 The most expensive is the green car which has more luxurious seating with reserved seating next and unassigned seating the cheapest. 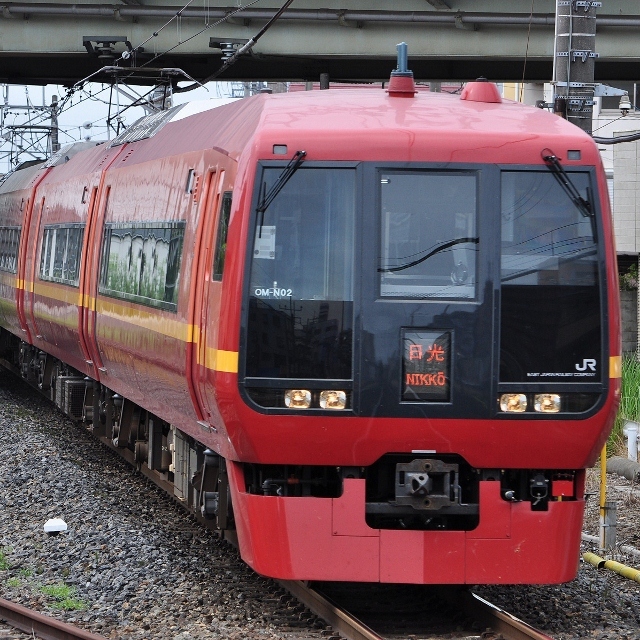 Unless you have a reserved seat, seating is not guranteed. 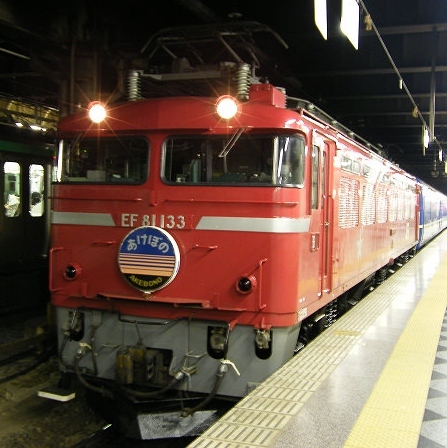 Please note that all titles such as "Super" or "Fresh" have been omitted.